I have had this blog for one year as of yesterday. Also, yesterday (27 November) would have been Bruce Lee's 67th birthday. Wait, this is also my 67th post. Did I plan that??? To put it simply...I just received a PlayStation 3 as a gift. Dave Gahan's second solo album is out. 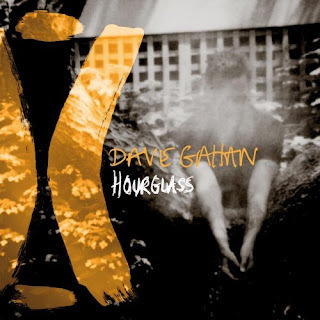 Hourglass was released on 22 October in the UK, 23 October in US. I just got mine. Why did I wait a week to get it? Actually, I had pre-ordered it months ago and since I get everything Depeche Mode related from UK, it took a while. From what I have heard, it is pretty good. Need to listen to it a few more times to really get the feel of the new album. Check it out. I totally think setting clocks back and forward is a waste of time.